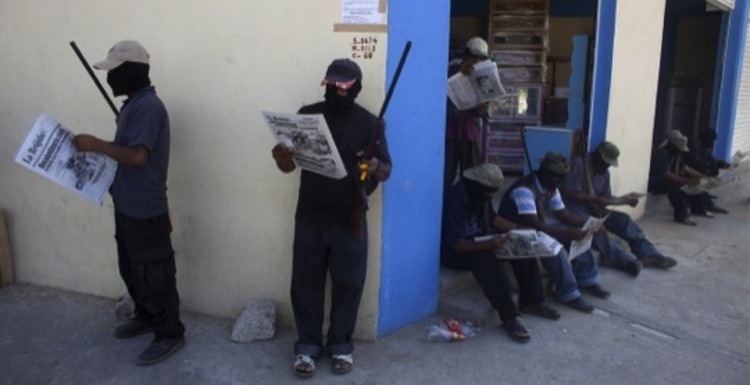 Your article, “Mexico’s vigilante movement has a strong U.S. connection,” explains how many Mexican immigrants to the United States contribute financial resources to or become active members of vigilante groups in Mexico. 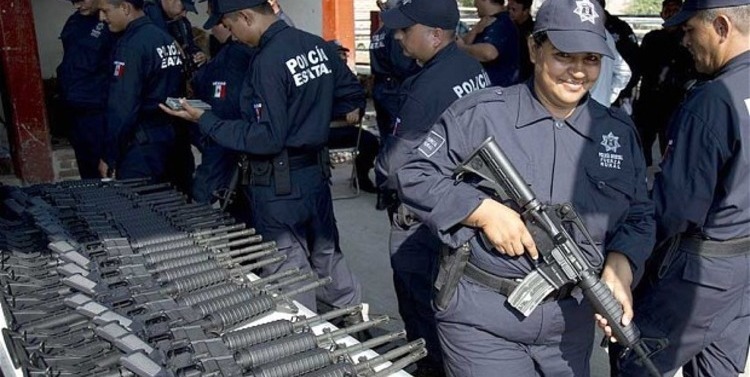 Your contributor writes that of those who would leave the United States to be a part of these vigilante groups, some leave before deportation and others do so voluntarily. An analysis and discussion of what those who left voluntarily had to sacrifice in order to return to Mexico would greatly benefit and enrich the article, especially in cases where a return to Mexico entails a foregoing of remittances to immigrants’ families. A description of such sacrifice would have highlighted the worsening circumstances in Mexico, and would have elaborated on the complexity of the decisions being made by these returnees.